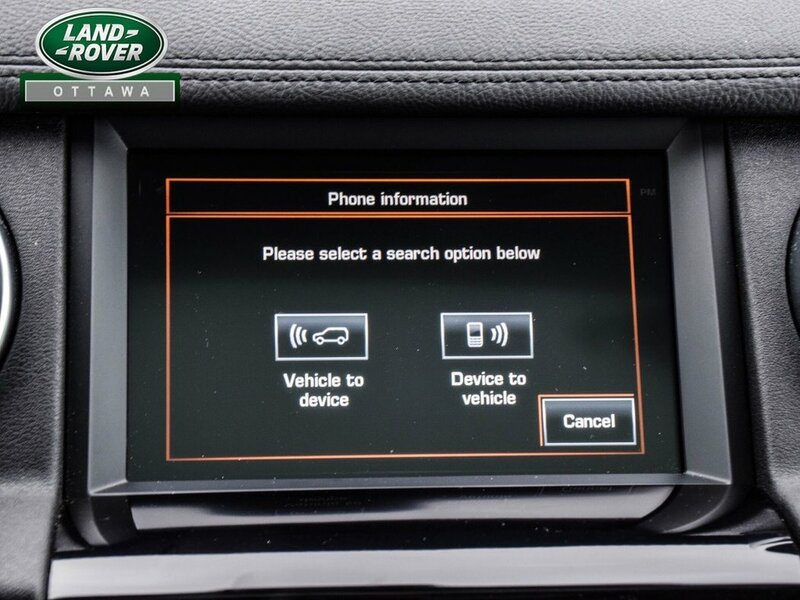 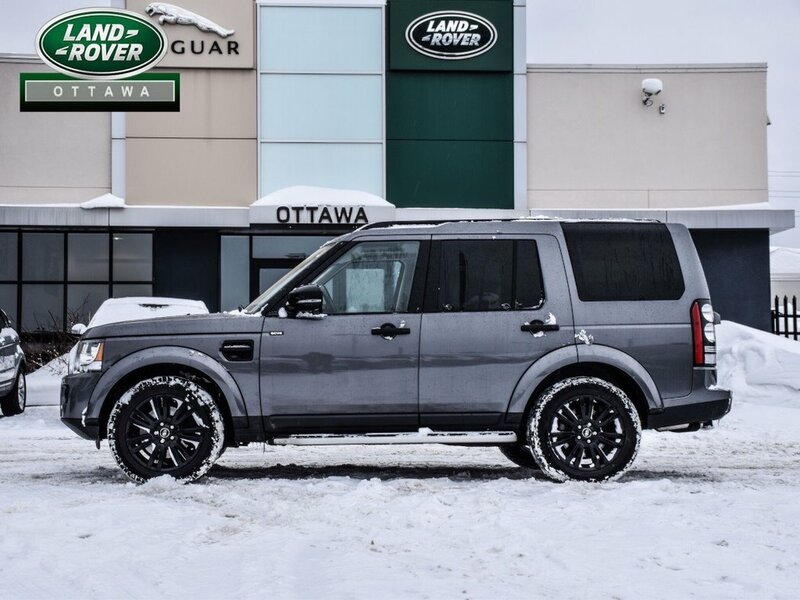 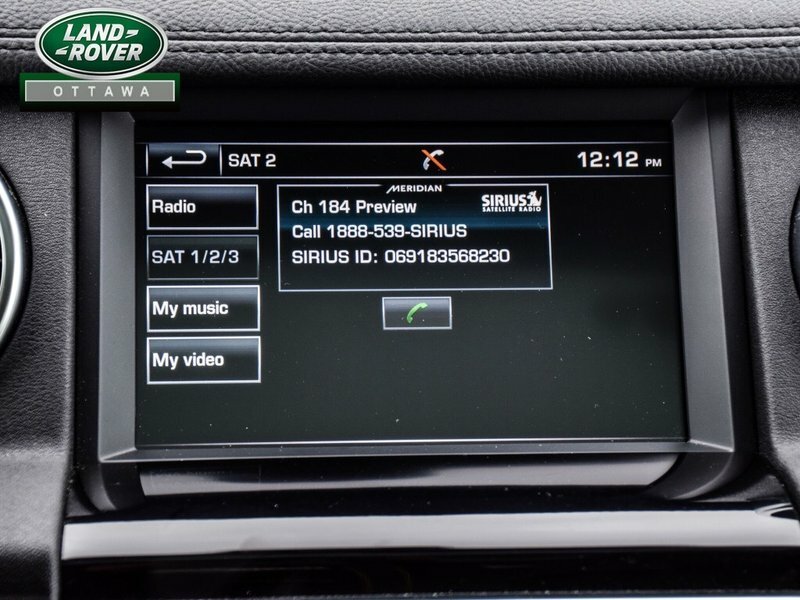 6 year/160,000 kms available for this Corris Grey 2016 Land Rover LR4 HSE. 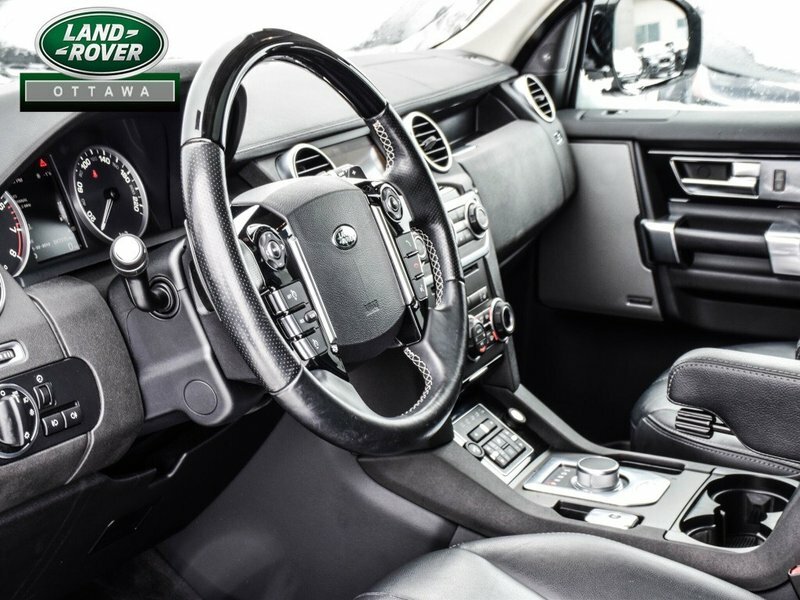 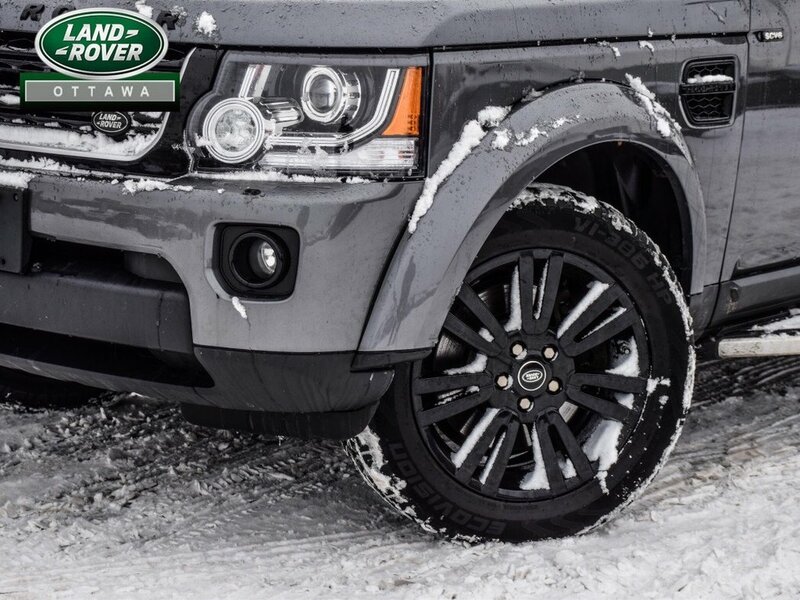 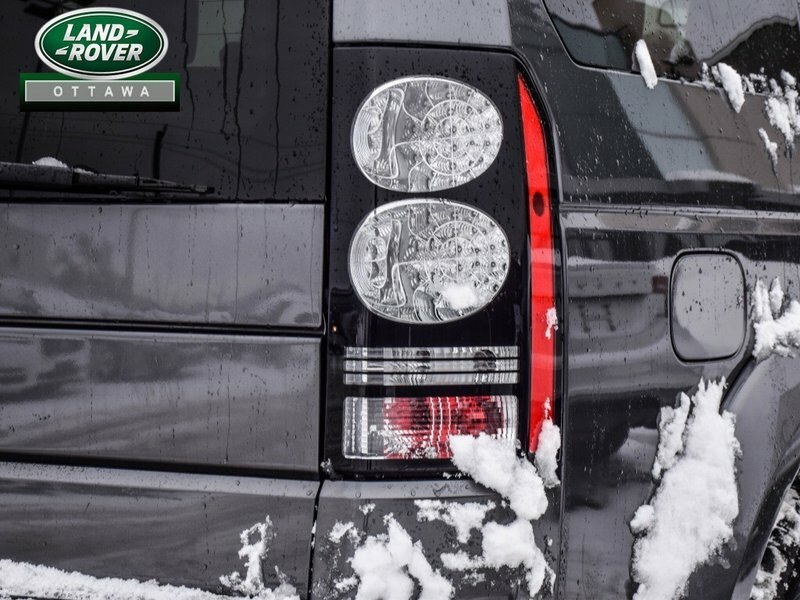 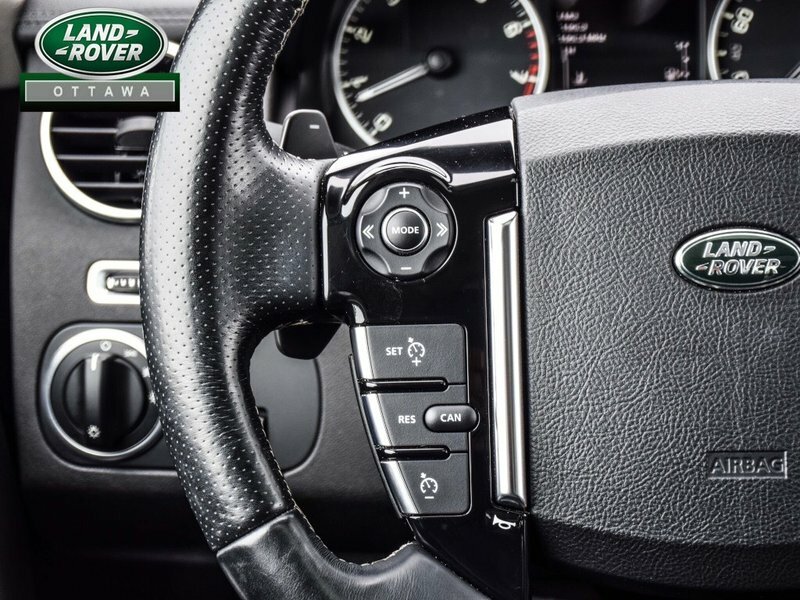 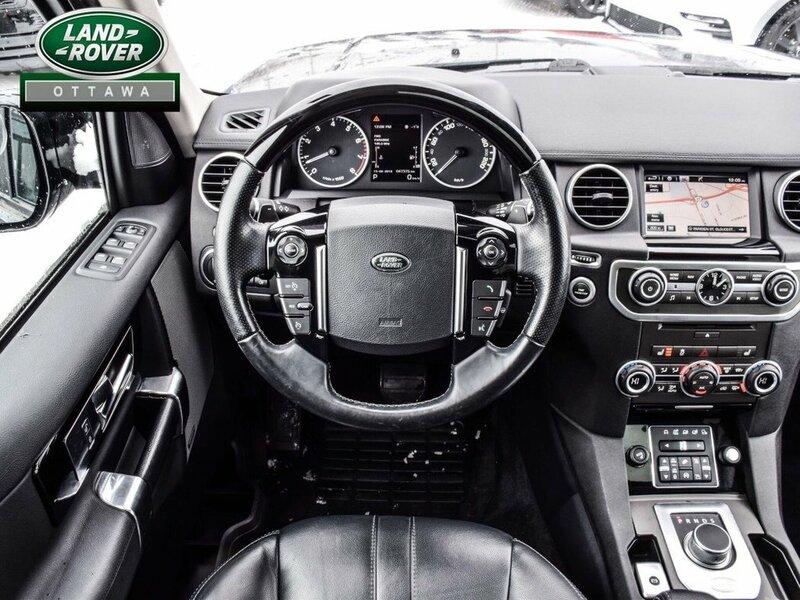 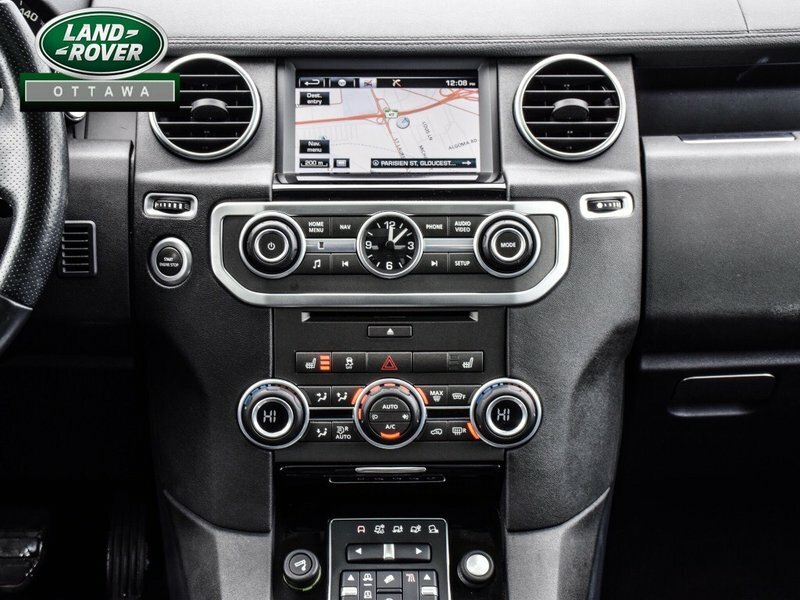 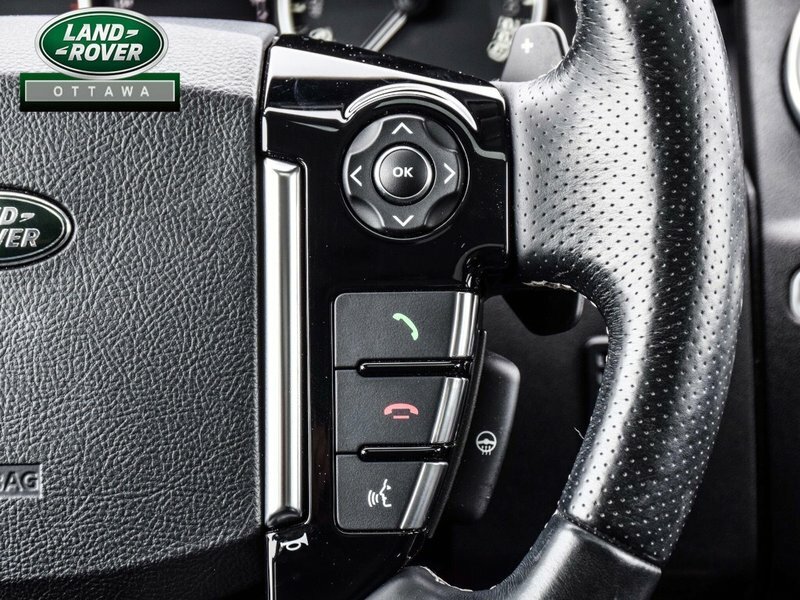 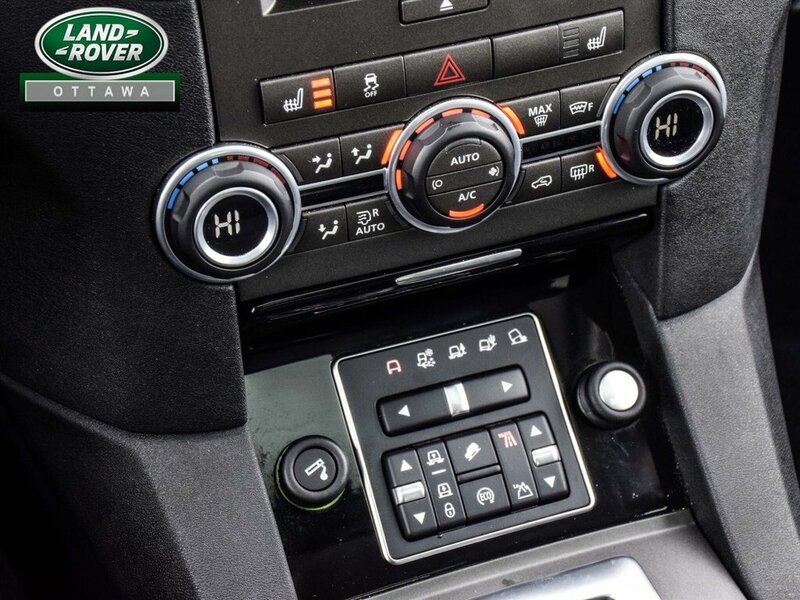 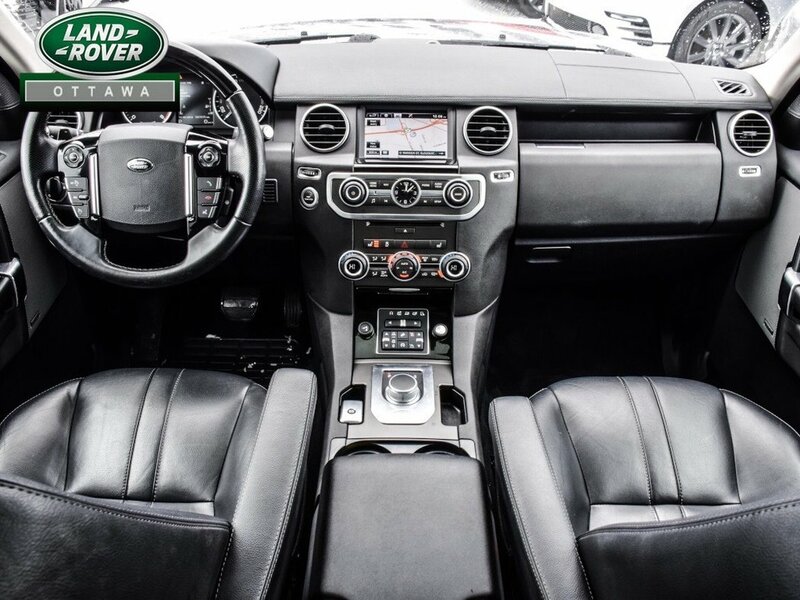 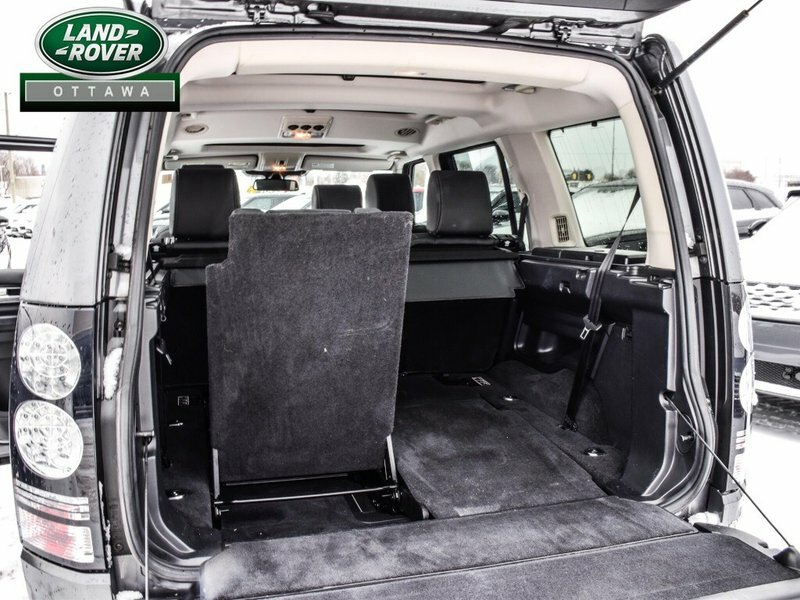 The legendary LR4 is a sought after Land Rover as it retains the classic Land Rover design! 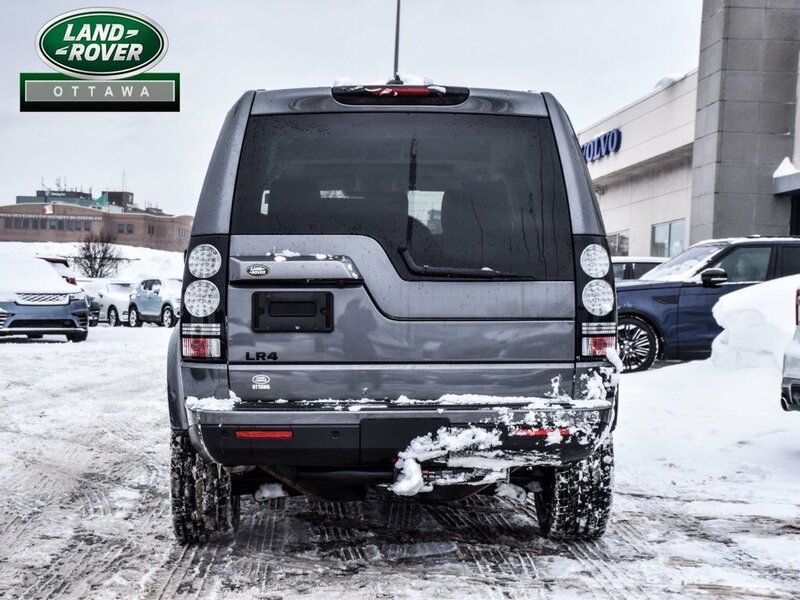 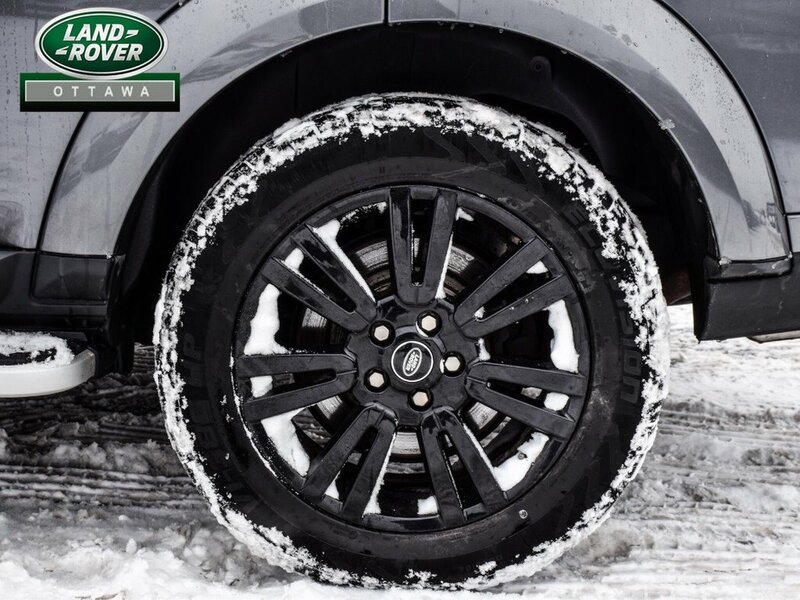 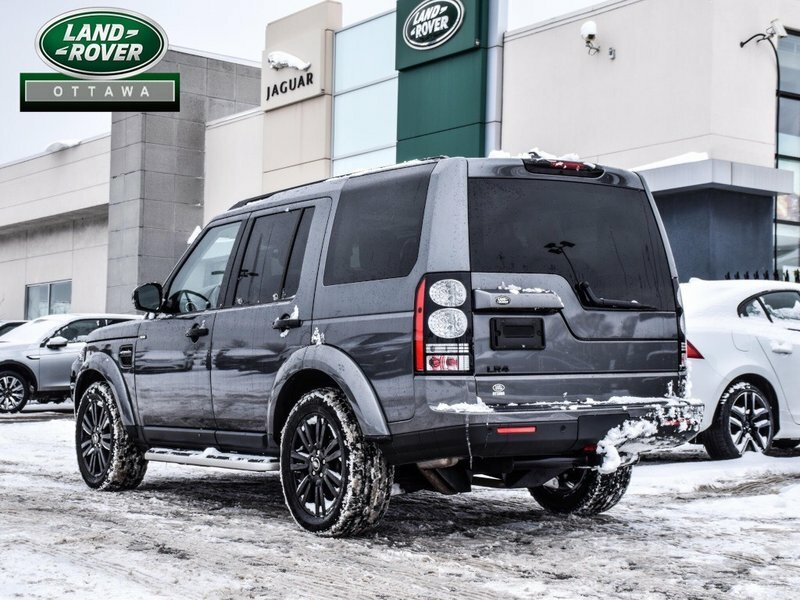 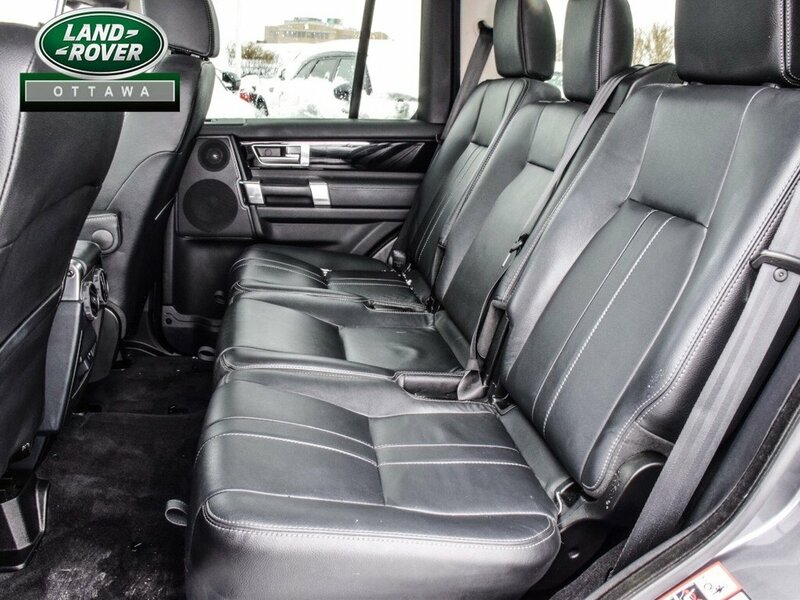 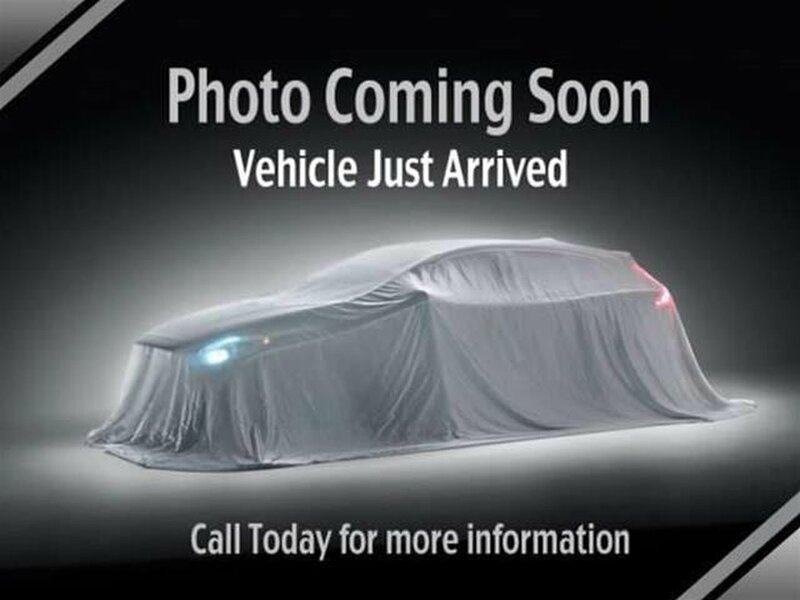 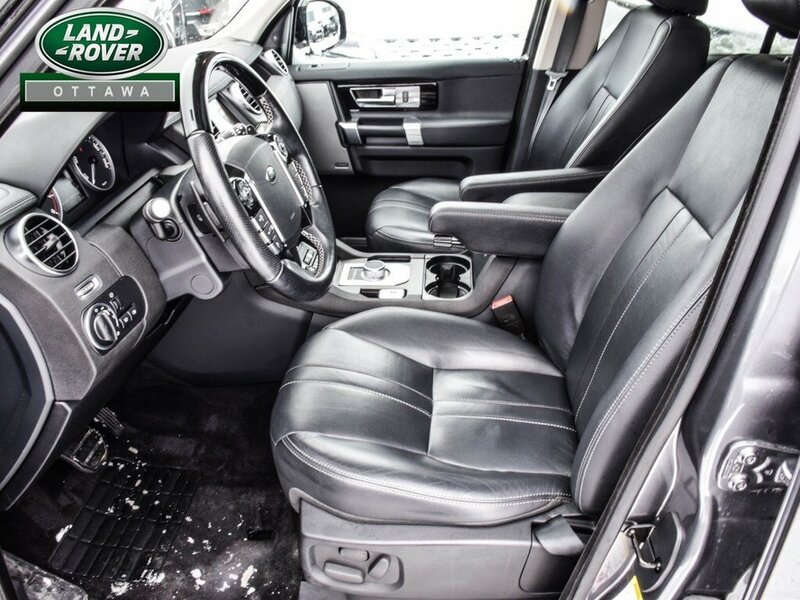 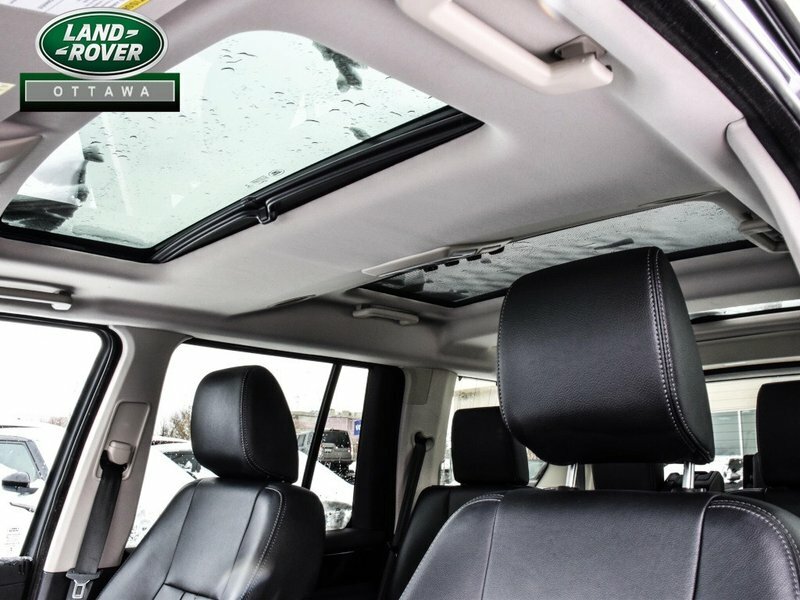 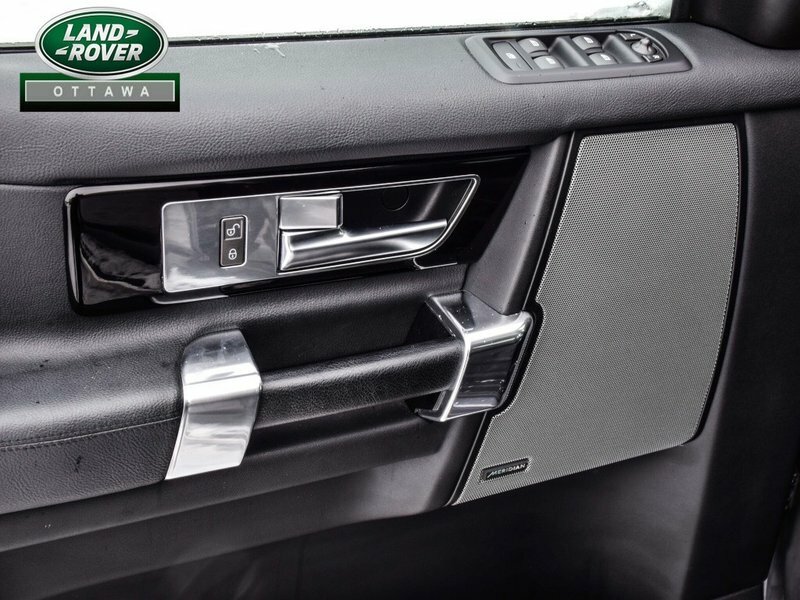 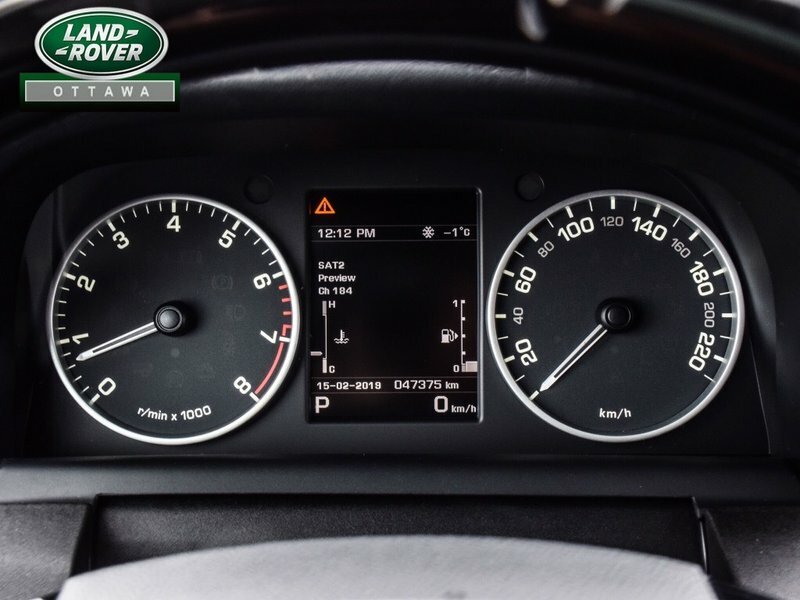 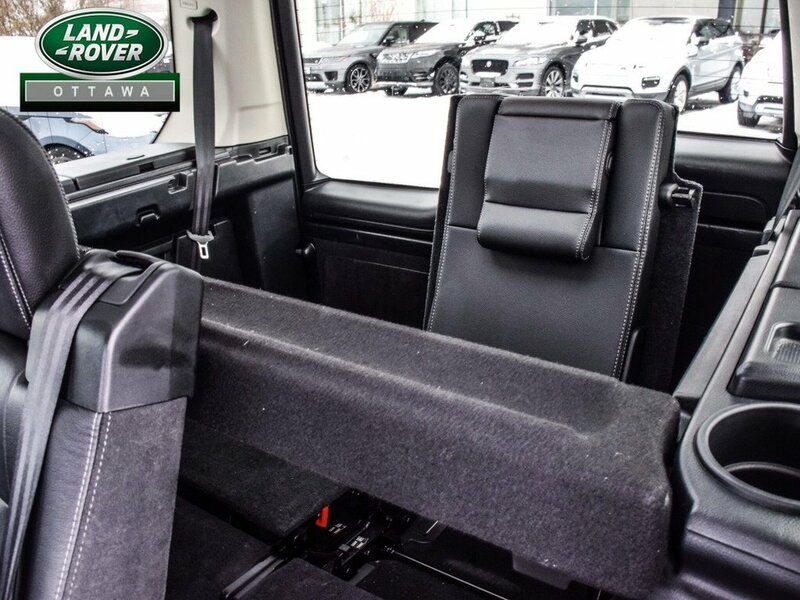 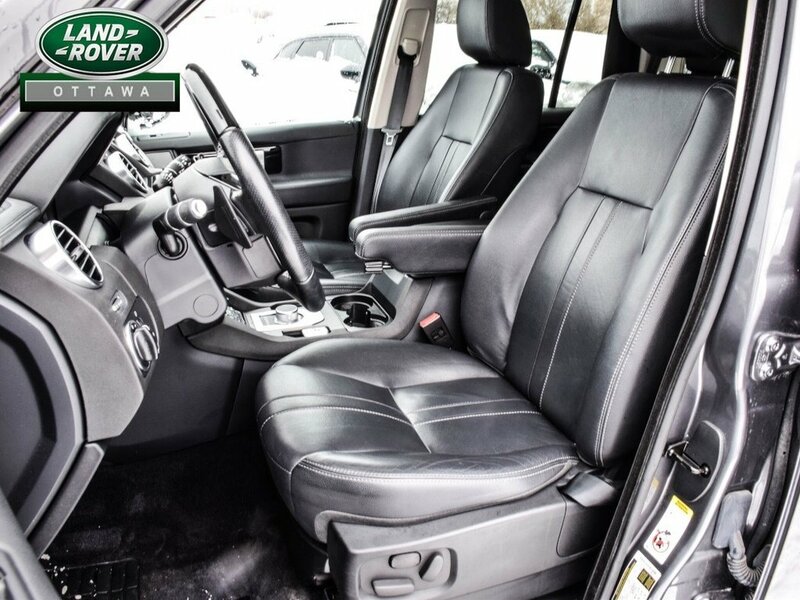 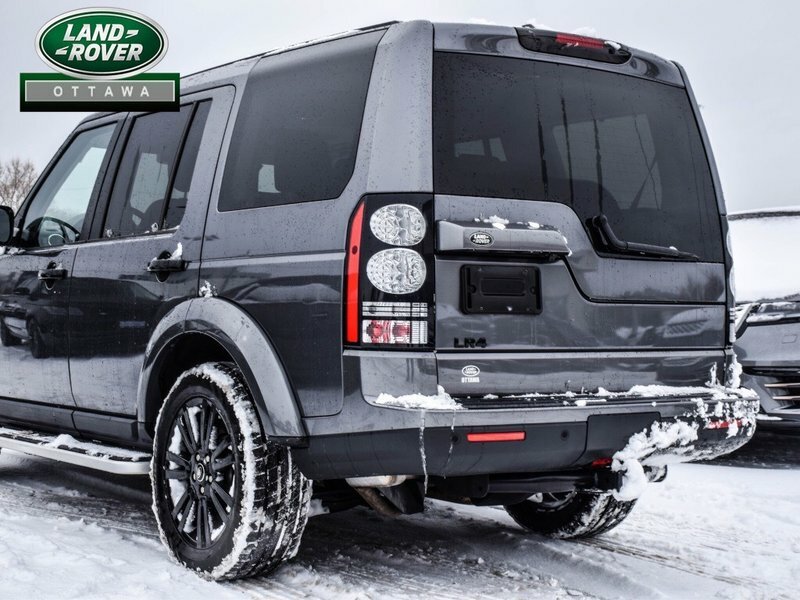 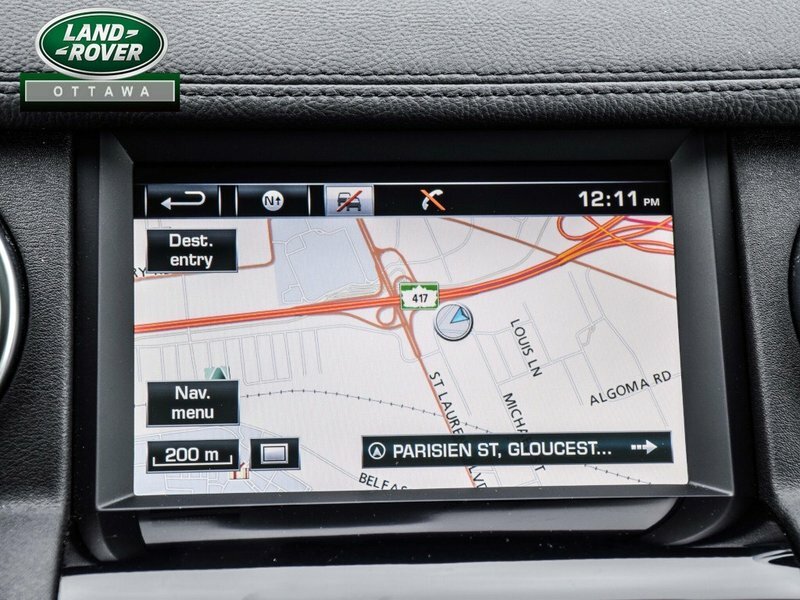 This specific vehicle is a 1-owner unit sold originally by Land Rover Ottawa and comes with the following options; a Twin Speed Transfer Box, Towing Equipment, Black Lacquer Finish, a Retractable Cargo Cover, a gorgeous Wood/Leather Steering wheel, the 19inch Blacvk Design Package and the 7 seat Comfort Pack. 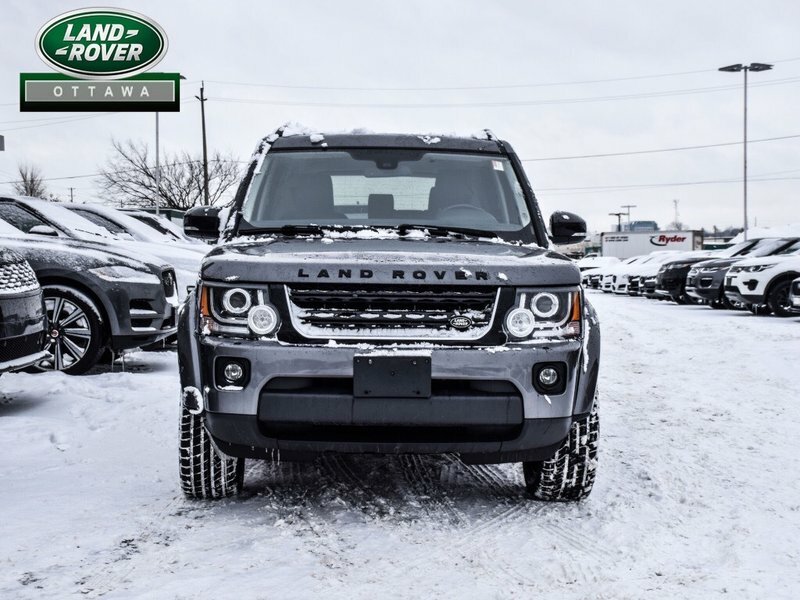 Come see it before it's too late!